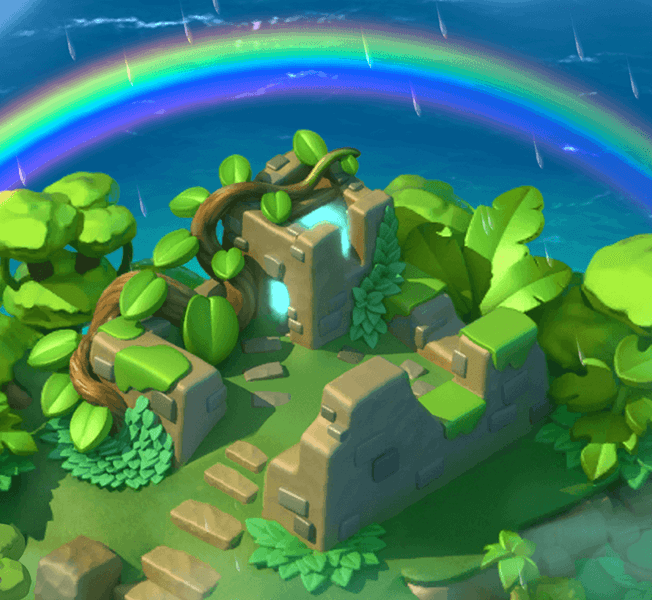 Across the various islands, there are six different ruins which can be explored by Dragons for various treasures. 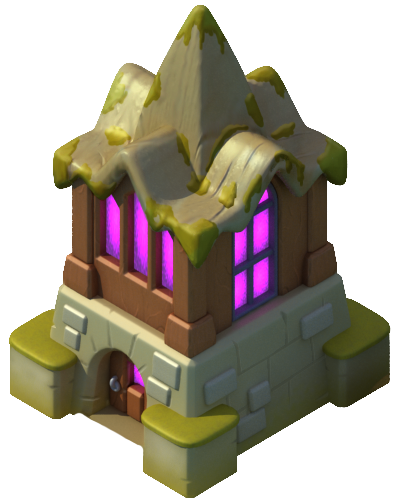 Each ruin has to be unlocked before the Trainer is allowed to explore it. Exploring ruins is the only way to obtain shards for Chronos. 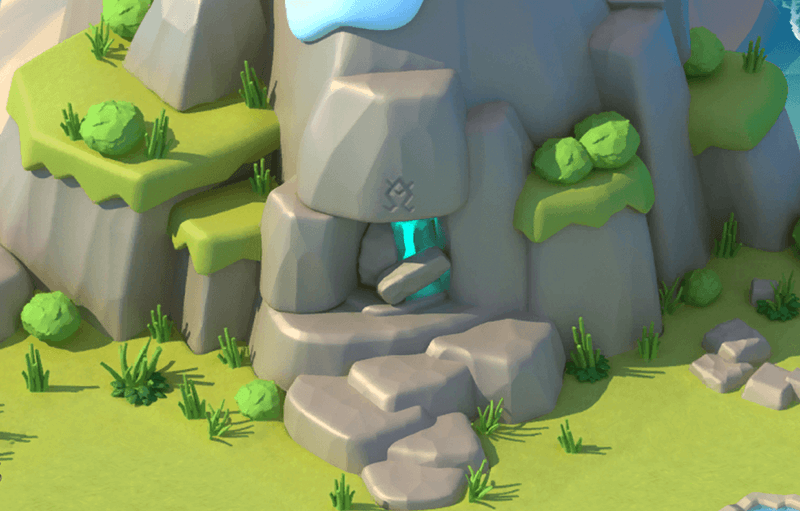 Once unlocking the ruin is complete and after selecting it, the option is made available and can be pressed to open the selection window where the Trainer can see the level requirement for Dragons, the recommended Dragons for exploration, the rewards that can be obtained from exploring the ruin, the time it takes to explore the ruin, and (unless already found) the seal that can be obtained from the ruin as well as the number of shards the Trainer has collected thus far. The recommended Dragons will always be shown at the top, sorted by their level. The Trainer can choose the option to refresh the list of recommended Dragons, the option to level up any Dragon on the list that does not meet the required level, the button to filter Dragons by Element (the default view is ), the button to find a Dragon by their name, or the option to start exploring the ruin, provided the requirements for exploring have been met. Once exploring has commenced, the time left until exploration is finished will be shown in a bar over the ruin. 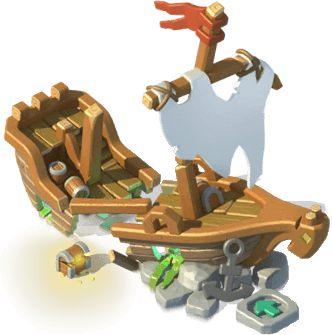 During exploration, when selecting the ruin again, the Trainer will have the same button for accessing the ruin and the button to skip the exploration time in exchange for Gems. Pressing the former button will open up the ruin screen displaying the time left until the ruin is finished, the current Dragons exploring it, and the option. Both this last option and the skip option outside the ruin will bring up a confirmation window button for the Trainer to confirm their choice. Additionally, when a ruin is not undergoing exploration, if the Trainer has collected all the shards for the seal found within that ruin, the button will be displayed which will take the Trainer to the closest ruin where there are still shards to be found. If any Dragon from the list is unavailable for exploring, the action that keeps them busy will usually be indicated on a button next to them. This button, when pressed, will take the Trainer to where the Dragon currently is. 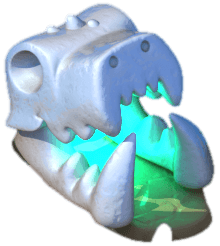 If a Dragon is exploring another ruin, the button will be shown and, when chosen, will take the Trainer to the ruin explored by that Dragon. If a Dragon is stored inside the Dragon Vault, the button will be shown and, when chosen, will take the Trainer to the Vault. Aside from all of these options, there is the button that can be used to see the collection of seals. Before exploring a ruin can commence, it must be unlocked by selecting it and pressing the option and then pay the necessary cost. Additionally, aside from needing to be unlocked in exchange for a certain cost, each ruin is also level-locked and the Trainer must reach certain levels before being able to unlock a particular ruin. 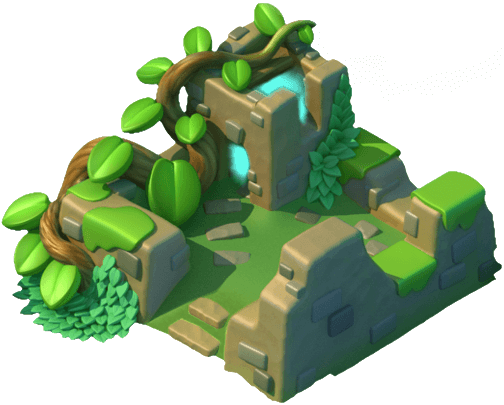 Each ruin takes a certain amount of time to explore and the exploration time can be skipped using Gems. Each visit requires a different selection of any three Dragons to be used and there is a minimum level required for each visit which can gradually increase after each exploration. The maximum level requirement does not increase beyond 30 which is applicable to all ruins. If desired, the list of recommended Dragons can be refreshed using Gems. The selection of recommended Dragons is not based on the Dragons the Trainer has in possession and changes after an exploration only if the exploration was successful. Otherwise, the selection stays the same until such condition is met. Whenever the current selection of recommended Dragons is refreshed, the exact same set of Dragons will not be shown again. For non-VIP Trainers and those with VIP Levels 1 or 2, this will always be the case. However, Trainers with higher VIP levels have the benefit of a number of free refreshes available for use each day; one/day for levels 3 and 4, two/day for levels 5 to 11, three/day for levels 12 and 13, four/day for levels 14 to 16, five/day for levels 17 and 18, and six/day for levels 19 and 20. While the ruins do not require particular Dragons in order for them to be explored, using all three recommended Dragons will increase the success bar to 100%. 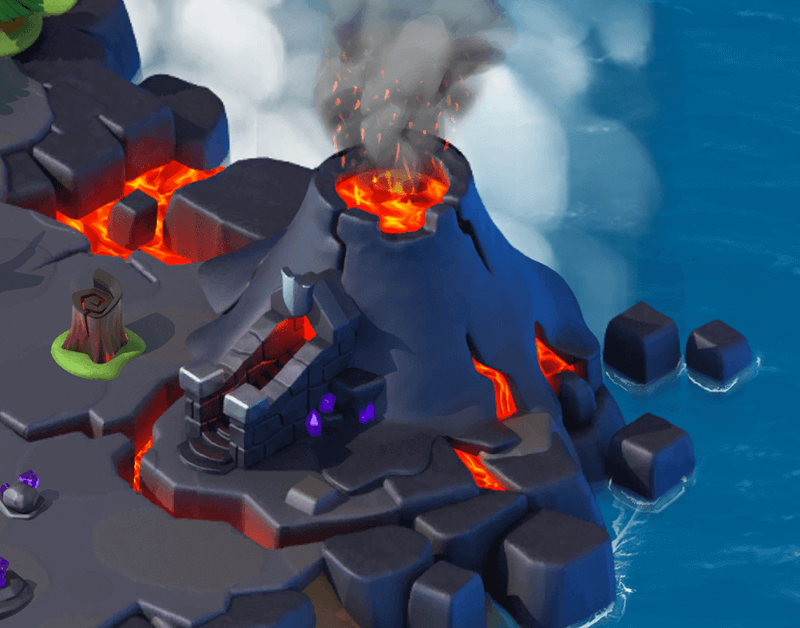 The bar can only reach a maximum of 35% if no recommended Dragons are used and it can not go lower than 5%. The chance of success is affected by the Dragon's level and Enchantment Level. A recommended Dragon having the exact level required by the ruin will give a 20% chance while two recommended Dragons meeting the aforementioned condition will give a 30% chance. Each level above the required one for recommended Dragons will increase the chance by 1% and an additional 2% is given for each Enchantment Level. The chance of success given by the bar can lead to a successful or unsuccessful exploration which affects the outcome of the prizes. The chance of success does not increase the chance of getting a shard, but only the chance of getting a chest. The chance for receiving a shard is fixed and depends on the ruin and the shard itself and it is calculated only upon obtaining any one chest. 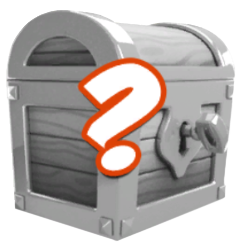 After a ruin has been explored, the icon will be shown atop it and pressing it will either give the Trainer a consolation prize (in case of an unsuccessful exploration) or the chance to spin for one of three chests (in case of a successful exploration). 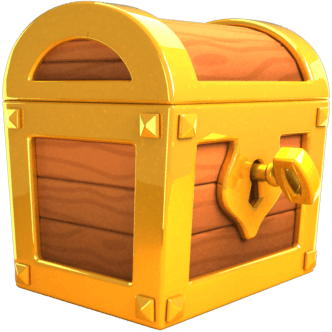 Each chest can contain Gold, Food, Gems and/or Scrolls. There is no way of knowing what will be obtained from each visit. Each ruin has three shards of a Chronosian Seal, which can be obtained in addition to normal rewards. These are used to unleash Chronos. Once Chronos is unleashed, the seals can be obtained again in order to level up Chronos and summon the Chronoids. Only a successful exploration can result in a chest containing a Chronosian Shard. 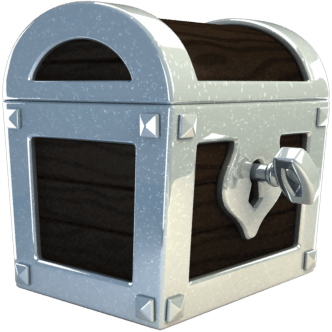 The chests have three different rarities, namely Common , Rare and Epic , and the chance to get any of them depend on said rarity. Each Ruin has eleven different chests and each chest has a fixed reward. The consolation prize for not getting a chest is also fixed, but the Trainer will either receive one of Food or Gold and not both at the same time. The chest that a Trainer will receive is pre-determined even before spinning for it, as the chest in the right of the pointer arrow will always be the one awarded to the Trainer. Each Chronosian Shard has a different drop rate, depending on the ruin and the part itself. 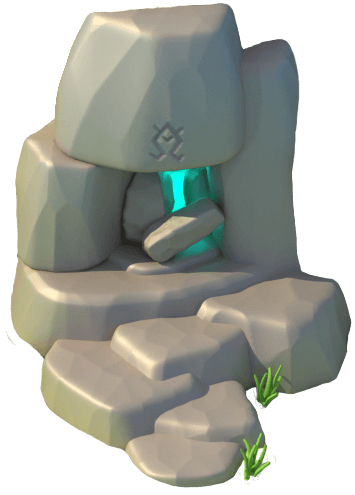 Mystic Cave is the first ruin found in the game and is located on the Main Island. It can be unlocked at Level 10. It is the only ruin required to explore to progress further. 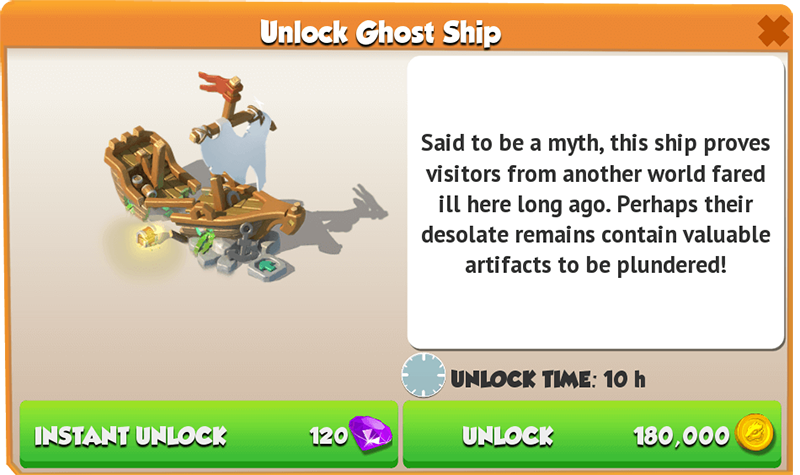 Ghost Ship is the second ruin found in the game and is located near the Main Island. It can be unlocked at Level 15. Wildfire Marsh is the third ruin found in the game. 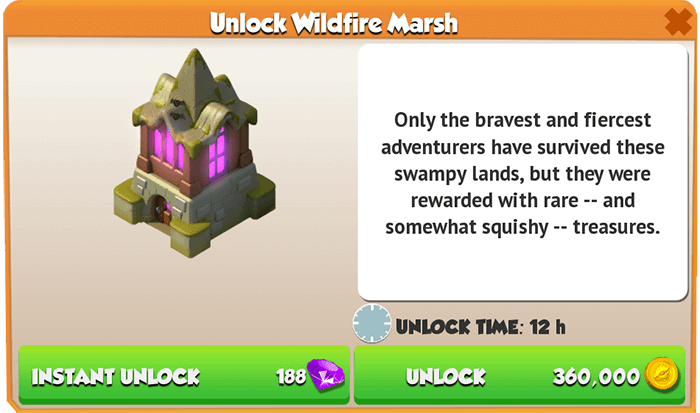 It can be unlocked at Level 18 after purchasing Distant Marsh. Ancient Palace is the fourth ruin found in the game. 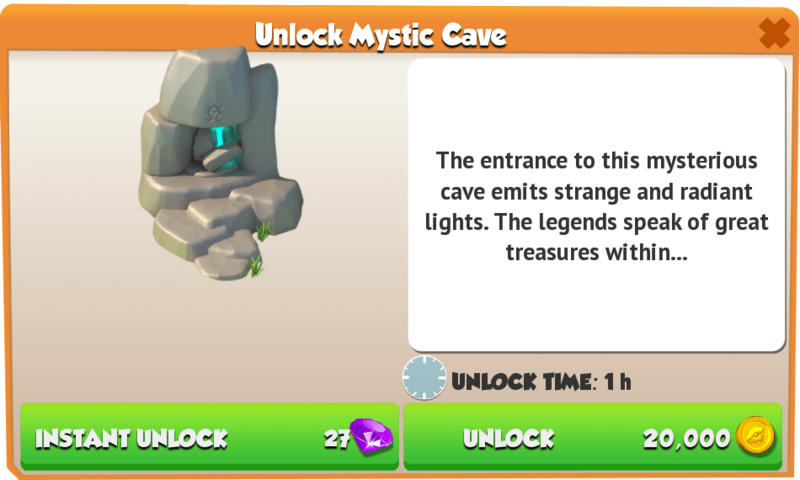 It can be unlocked at Level 20 after purchasing Lost World. Skull Gate is the fifth ruin found in the game. It can be unlocked at Level 22 after purchasing Faded Earth. 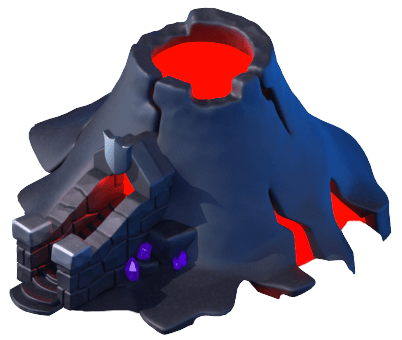 Magma's Lair is the sixth and final ruin found in the game. 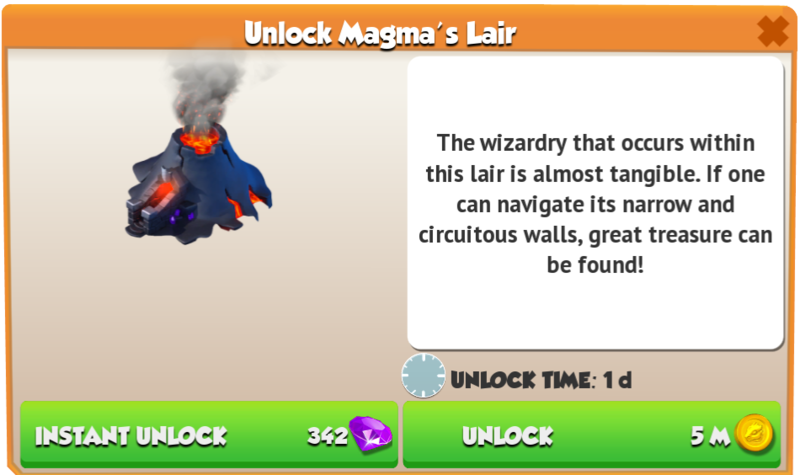 It can be unlocked at Level 24 after purchasing Magma's Land. 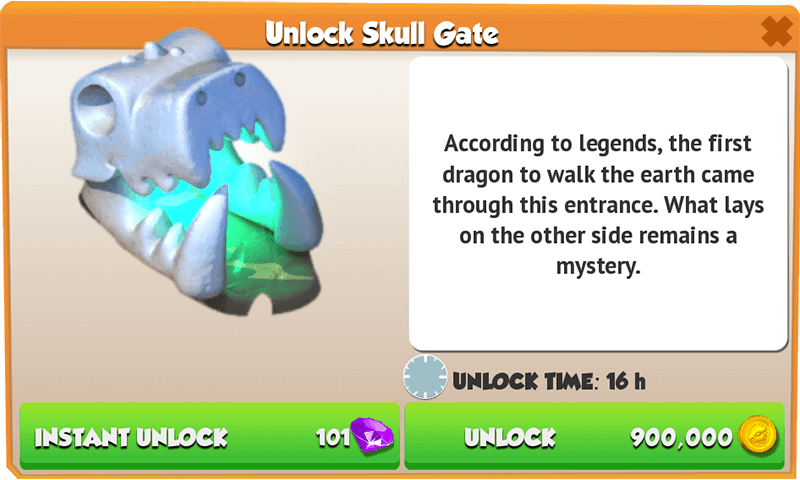 Starting with this update, only Dragons that do not meet the necessary level requirement or/and are stored in the Dragon Vault are not eligible for exploring. Before this update, Dragons that were preoccupied with timed actions, such as attending the Dragon Academy, breeding, and other processes of this kind were not available until said process was finished. The buttons that were discontinued: button indicating the Dragon was currently training its skills at the Dragon Academy, the button indicating the Dragon was currently breeding in the Breeding Den, the button indicating the Dragon had one of its secondary Elements awoken and the button showing the Dragon was occupied with something else other than what has been mentioned so far, and pressing that button took the Trainer to what was keeping the Dragon preoccupied. 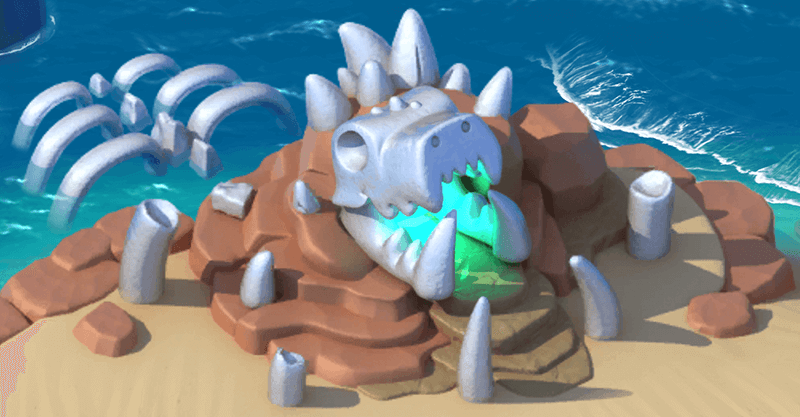 The color of the Dragons' background was changed to match the color of their rarity. The button was added to indicate whenever a Dragon is currently stored inside the Dragon Vault and, thus, can not be used for exploring. The amount of free ruin refreshes per day were modified for some of the VIP levels. The animation for receiving rewards from the chests has been slightly modified. When visiting a ruin during an exploration, the Dragons will now be shown moving over a landscape background instead of having static snapshots. After a refresh of the current selection, the exact same set of recommended Dragons will no longer be shown. Several buttons have been added that indicate whenever a Dragon is unavailable for exploring, and when pressed they take the Trainer to where the Dragon currently is. The animations for spinning for chests and selecting Dragons have been slightly altered. 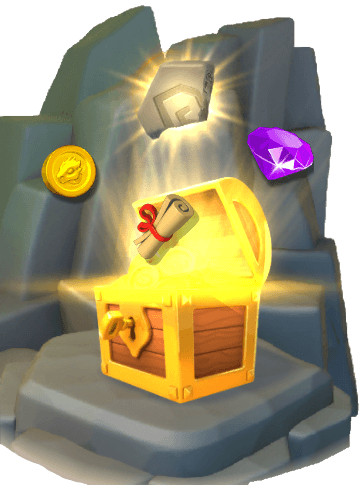 Starting with this update, a success bar has been introduced which indicate the percentage for the Trainer to receive one of the three chests. 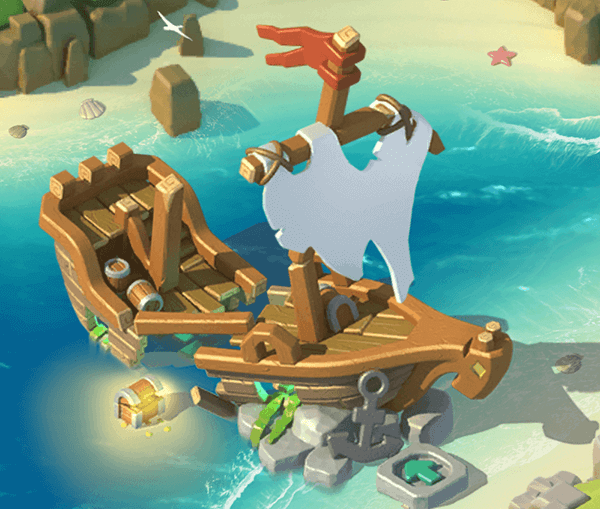 If an exploration is successful, the Trainer will be given the new option to spin for one chest. Before this update, Chronosian Seals could be obtained only once and they were used to unlock Chronos. All ruins required specific Dragons in order to explore them and the level of the Dragons, as well as their level of enchantment, did not affect the chance of obtaining seals. Additionally, starting with this update, the maximum level requirement for any ruin does not increase beyond 30. 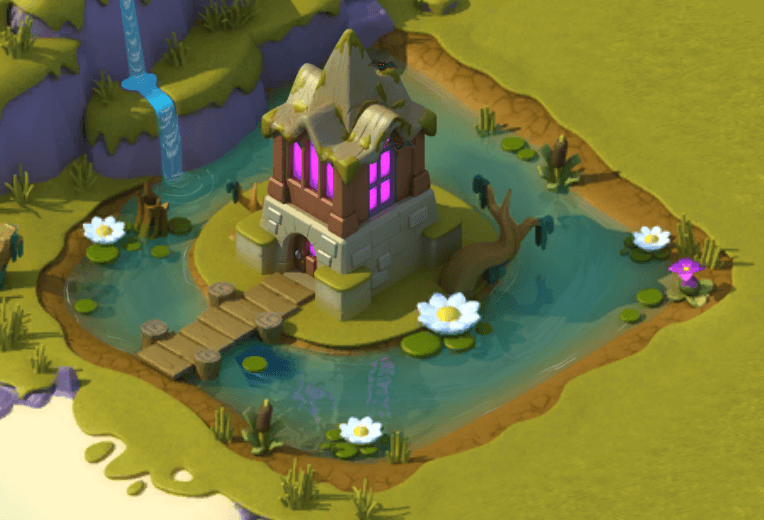 Starting with this update, free ruin refresh are introduced as part of the new VIP Levels. Starting with this update, whenever heading to the screen for feeding Dragons from the ruin exploration menu and then leveling it up, the Trainer automatically returns to the ruin menu, rather than outside the Habitat. This update introduced Chronos and Chronosian Seals. This page was last edited on 7 January 2019, at 11:00.